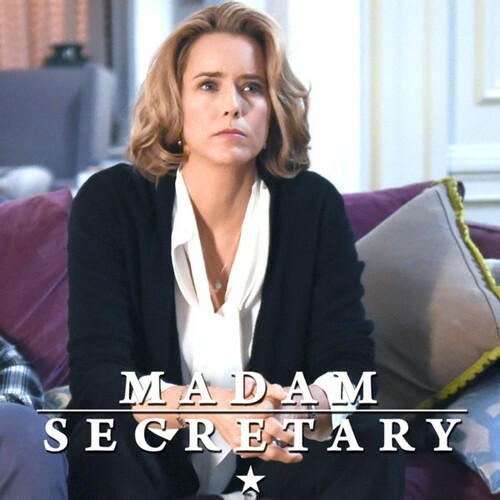 Madam Secretary stars Téa Leoni as Elizabeth McCord, the shrewd, determined, newly appointed Secretary of State who drives international diplomacy, battles office politics and circumvents protocol as she negotiates global and domestic issues, both at the White House and at home. A college professor and a brilliant former CIA analyst who left for ethical reasons, Elizabeth returns to public life at the request of the President following the suspicious death of her predecessor. The President values her apolitical leanings, her deep knowledge of the Middle East, her flair for languages and her ability to not just think outside the box, but to not even acknowledge there is a box. Bitvis aningen seg, men på det stora hela riktigt bra. Bara det att jag ju som alltid vill veta, vad hände sen? Säsong 3 började segt men blev efter hand oväntat bra.